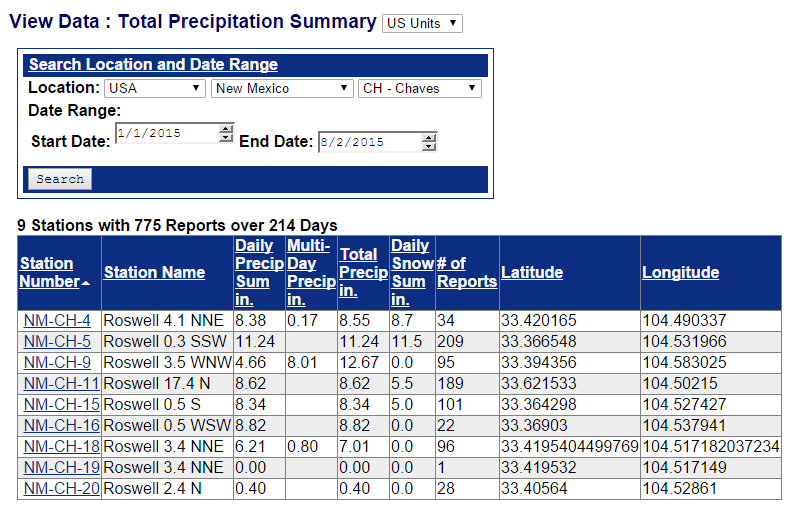 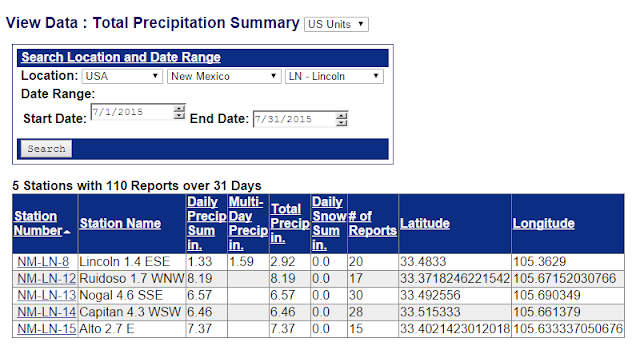 SE NM Rainfall Totals - July, 2015 & YTD Totals. 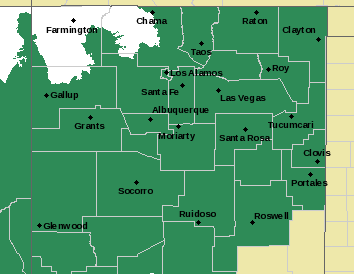 July 2015 Observed Rainfall In New Mexico. 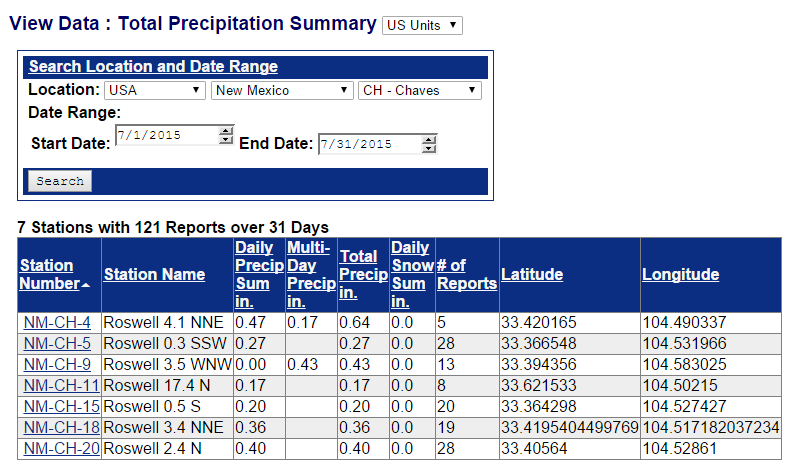 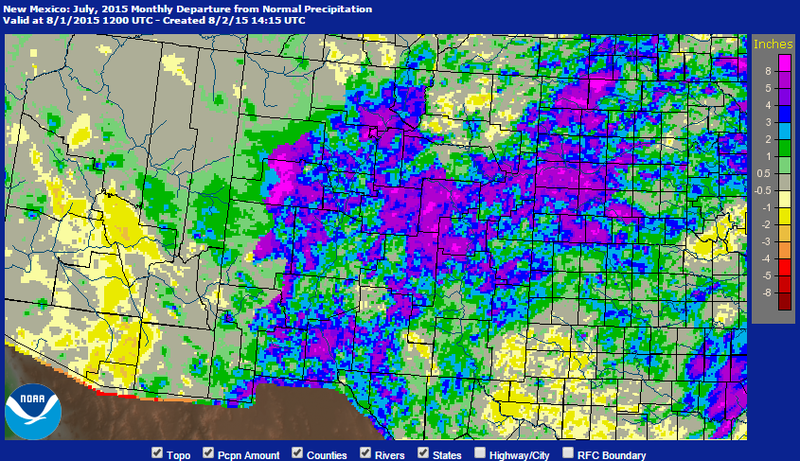 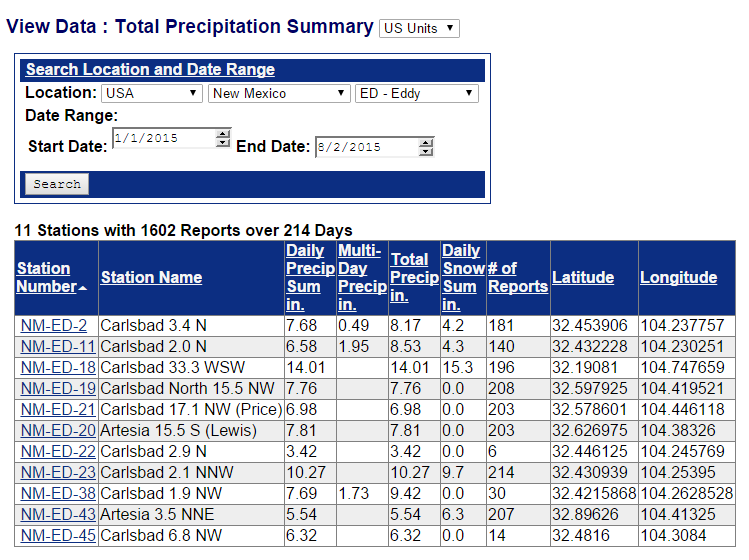 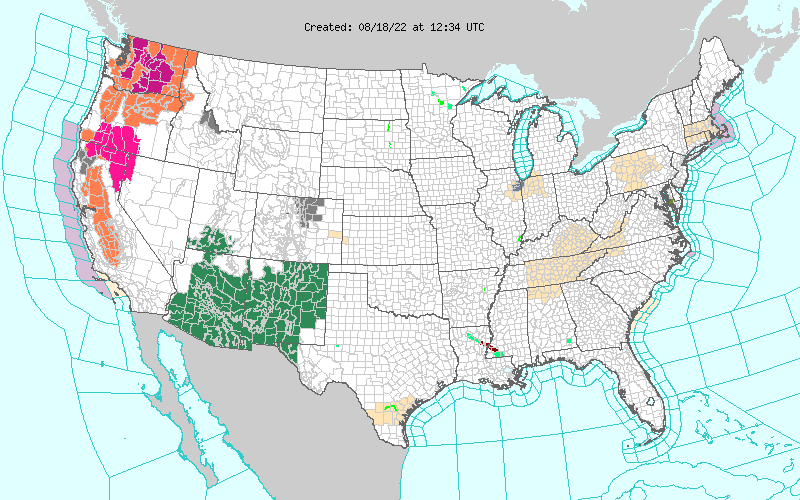 July was a wet month rainfall-wise across the Land of Enchantment. Here at our home in Carlsbad I ended up with 2.36" for the month. 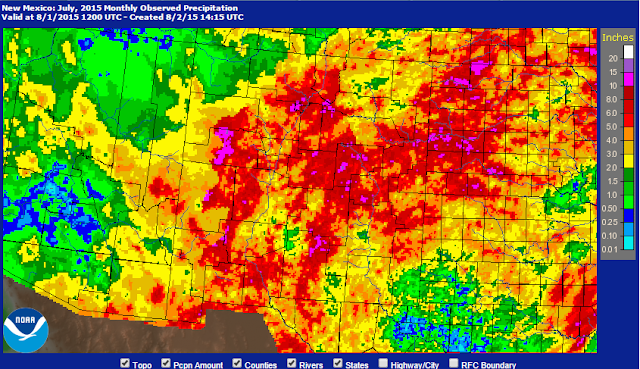 This is above the long term average of 1.87" (1900 - 2015). 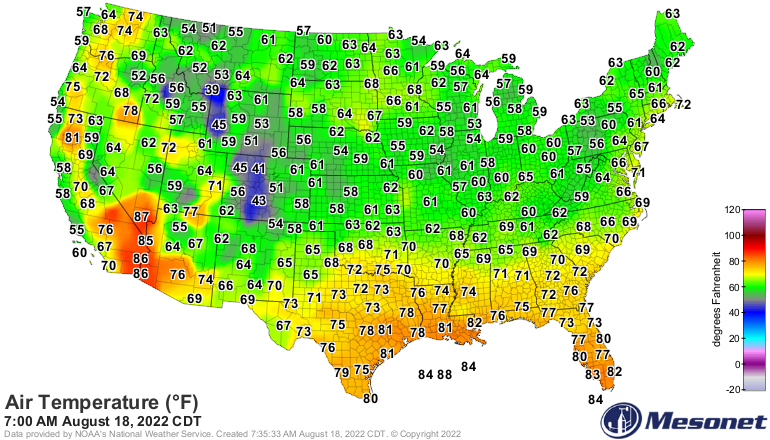 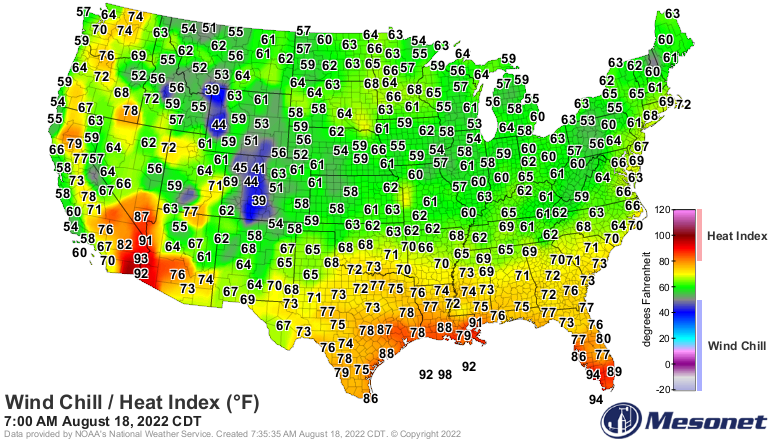 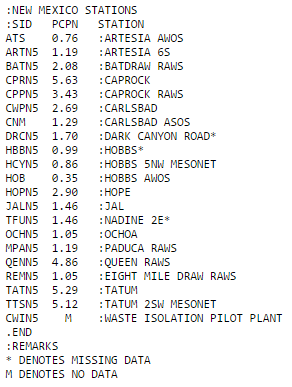 Carlsbad's wettest July was in 1902 when the Climate Co-Op Station recorded 10.50". 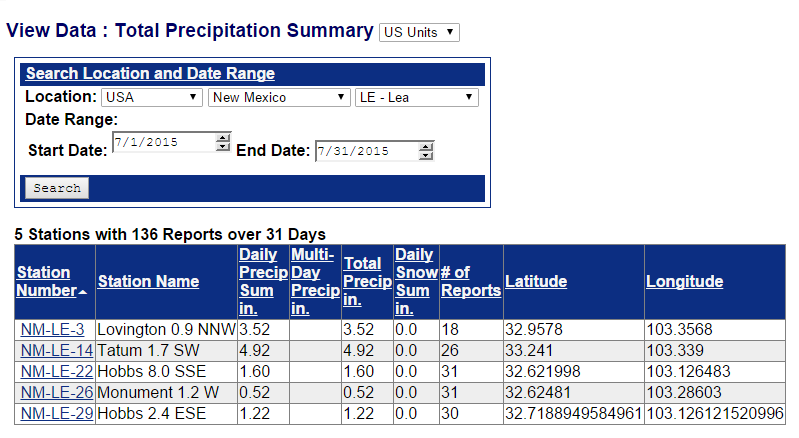 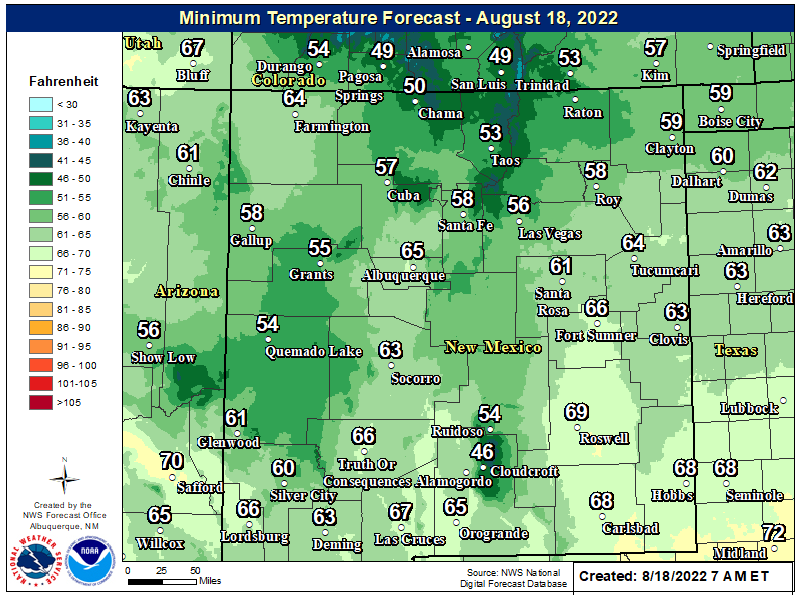 Normal July Rainfall In New Mexico. 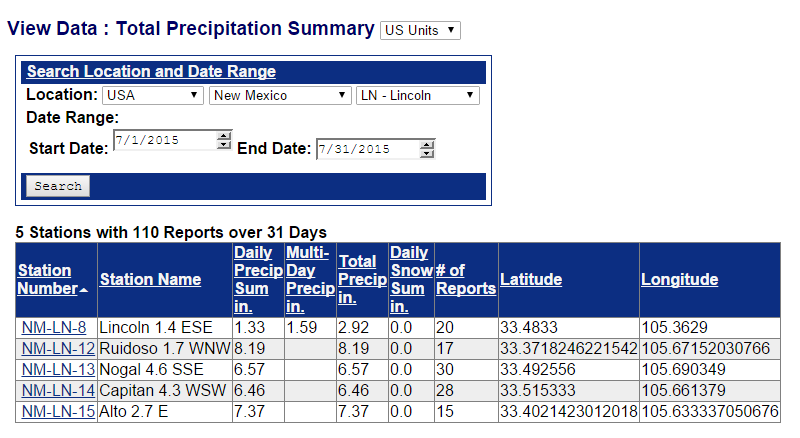 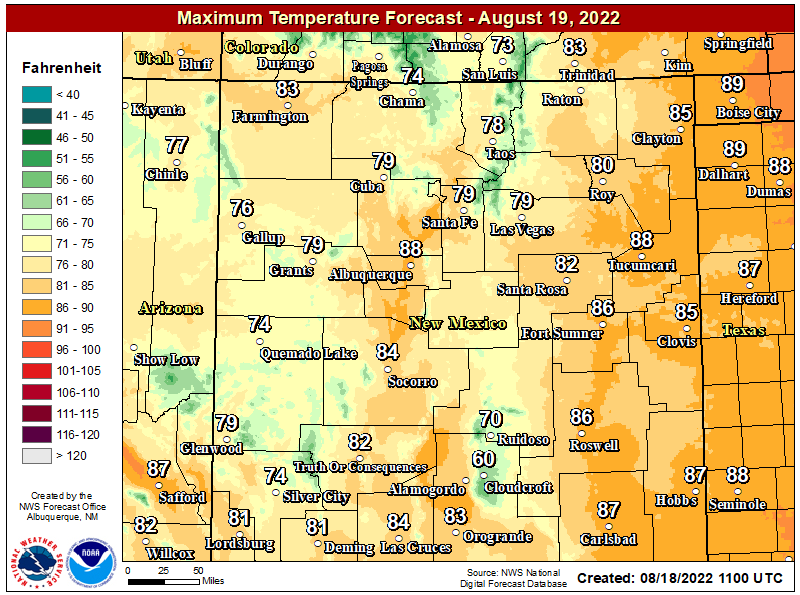 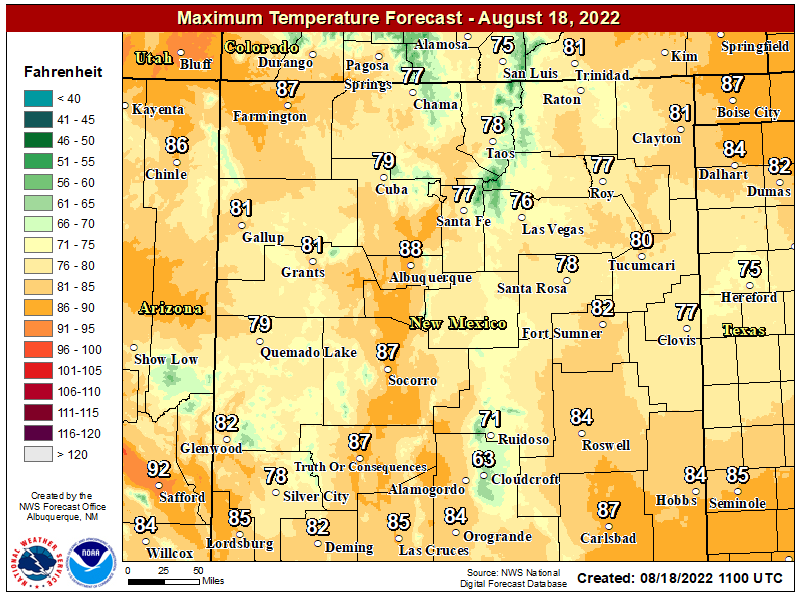 Departure From Normal July Rainfall In New Mexico. 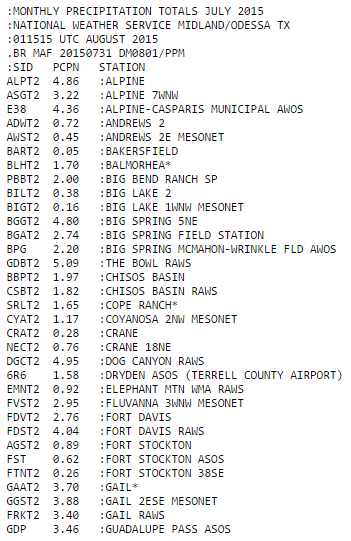 30-Day Rainfall Totals. 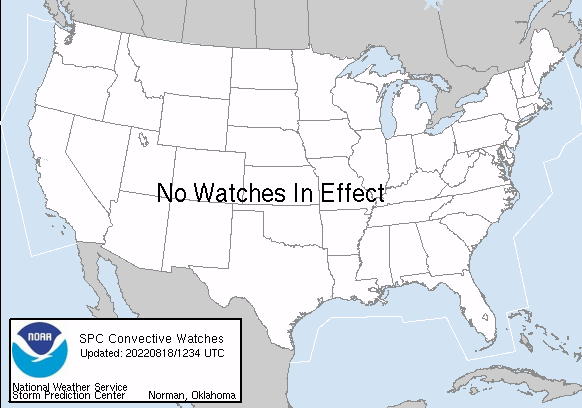 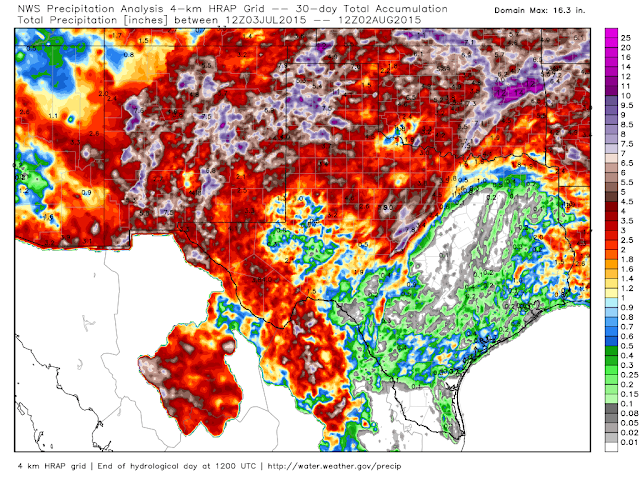 (July 3 - August 2, 2015). 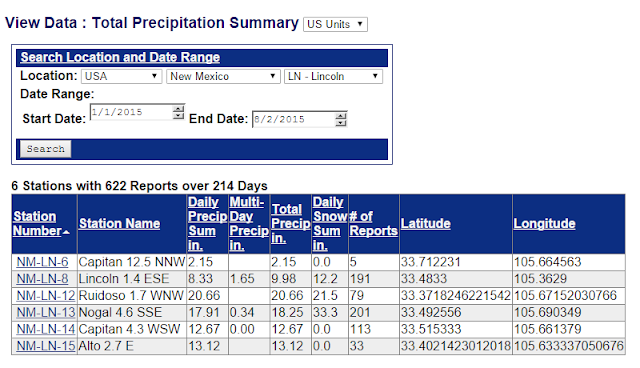 CoCoRaHS July & 2015 YTD Rainfall Totals. 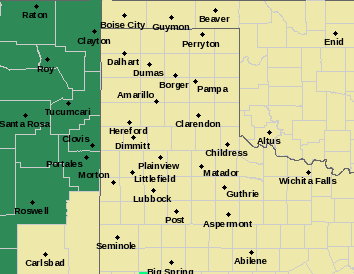 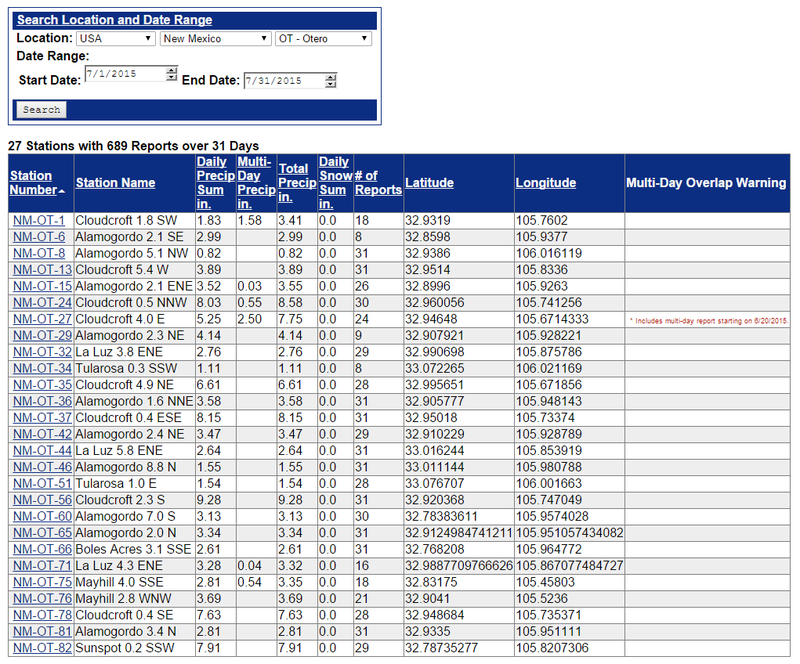 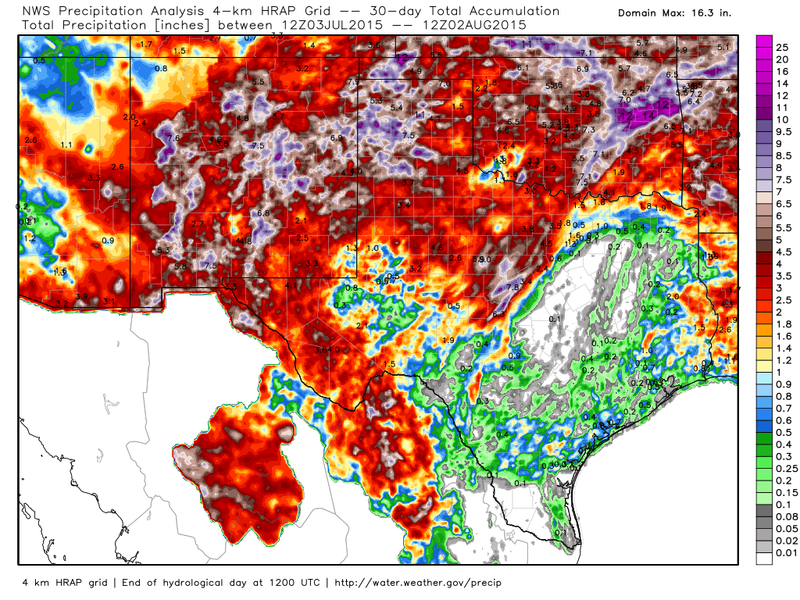 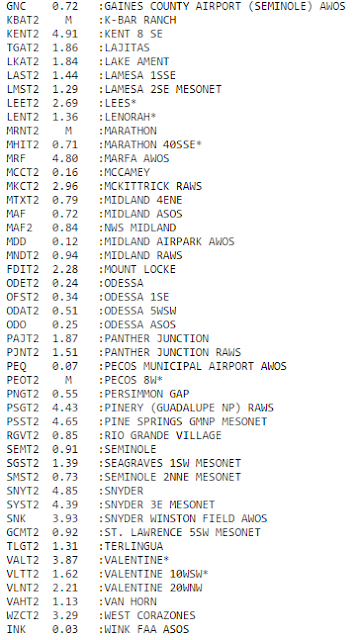 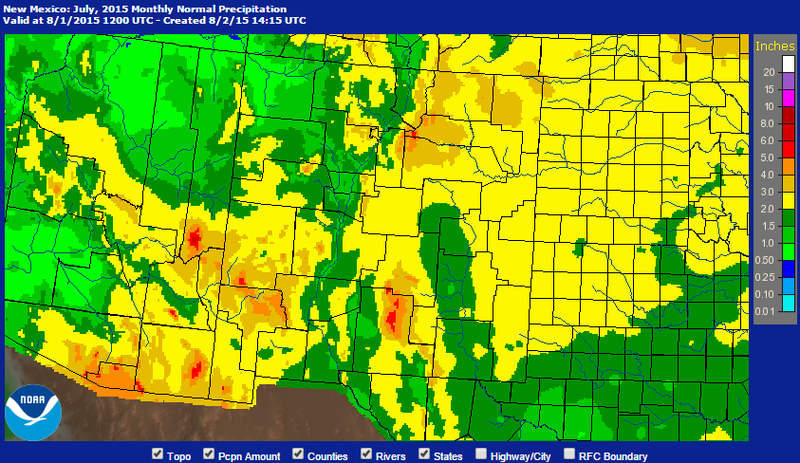 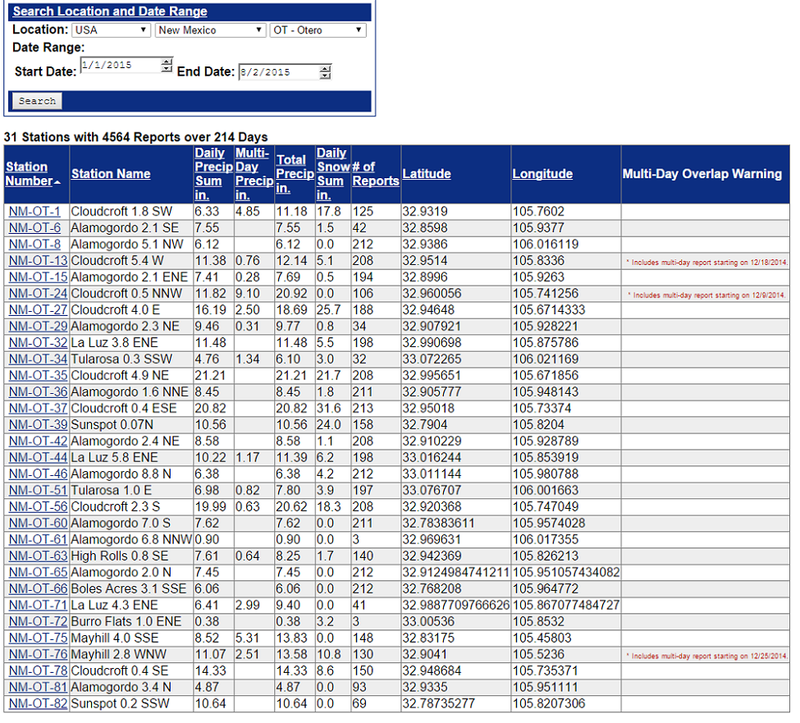 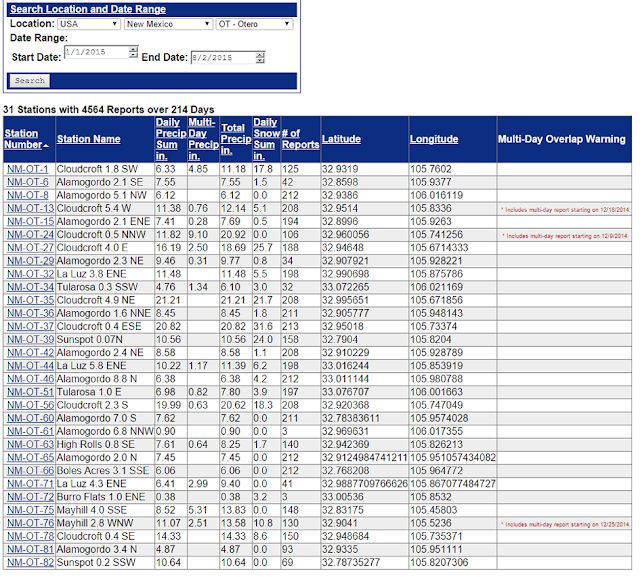 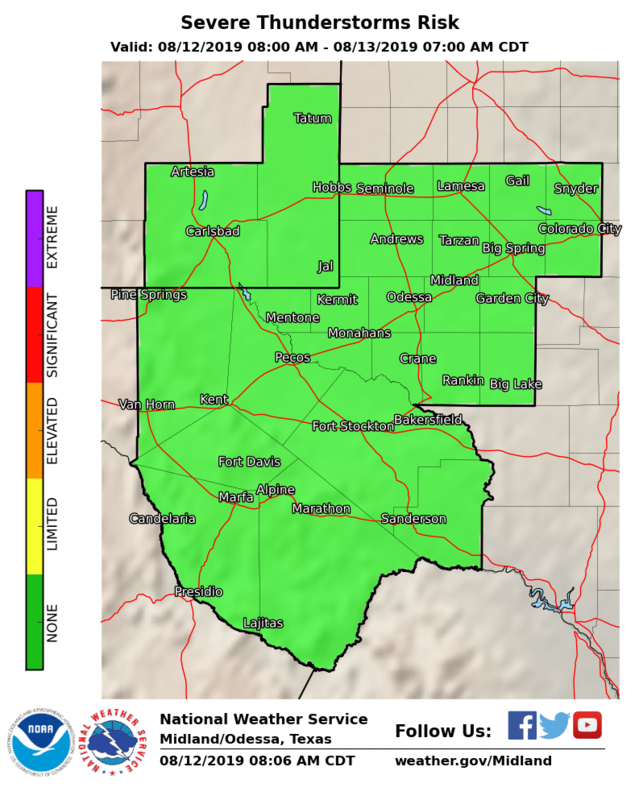 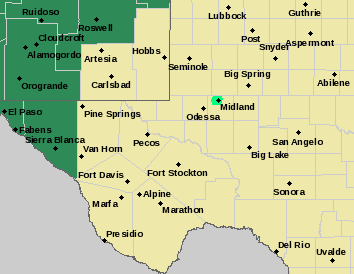 SE NM & W TX July Rainfall Totals.